20% Off New Arrivals! Ends Soon! 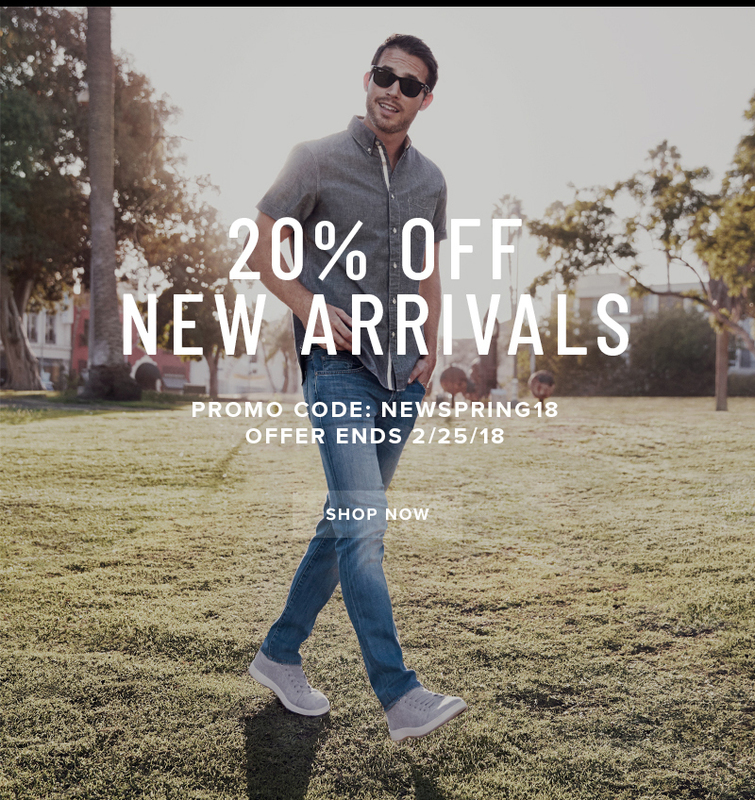 Take 20% off New Arrivals with promo code "NEWSPRING18" at checkout. 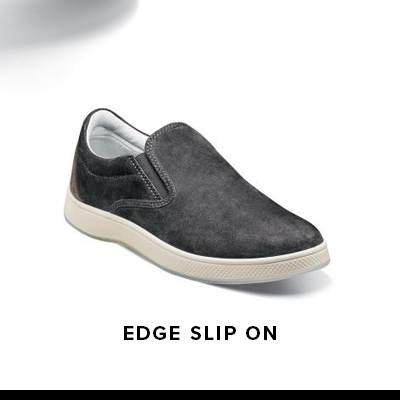 Visit www.florsheim.com to shop our Edge Collection and other new Spring 2018 arrivals. Expires 2/25/18. 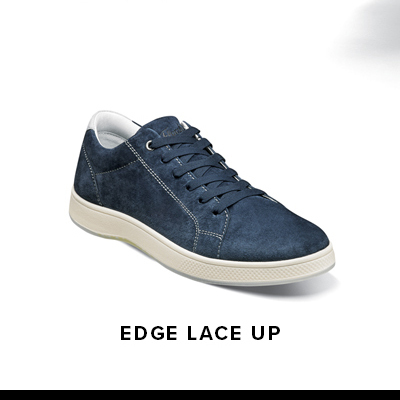 Offer only available at www.florsheim.com. Offer cannot be applied to previous purchases or the purchase of gift cards and cannot be redeemed for cash or used in combination with any other offer.